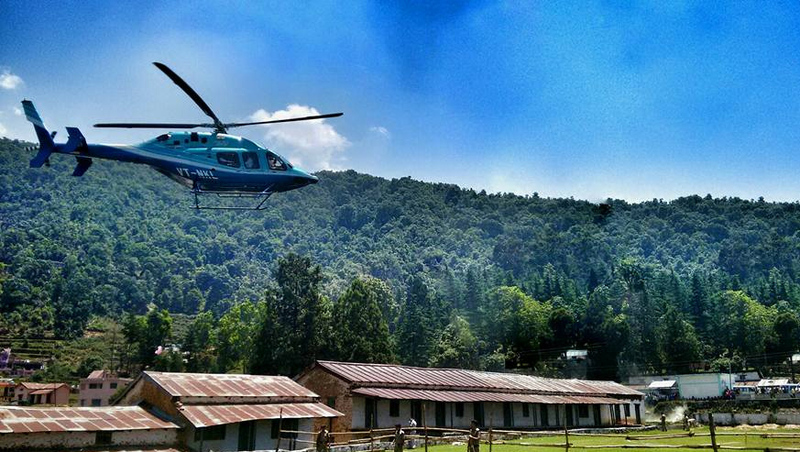 Gangotri, kedarnath, Badrinath Yatra Package Ex Delhi provide best facilities. 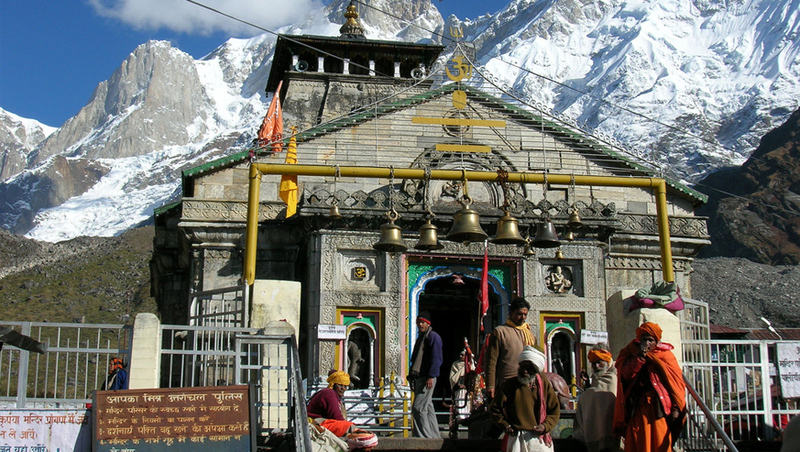 Chardham package give you the service for gangotari, kedarnath, badrinath yatra ex Delhi for 8 night 9 days, gangotri, kedarnath, badrinath yatra package ex Delhi 2019, budget chardham yatra package ex delhi, best service for chardham. 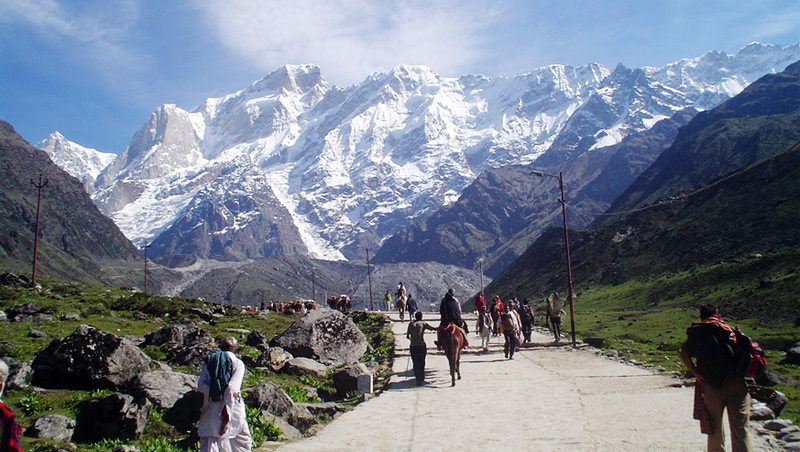 Gangotari, Badrinath and Kedarnath is famous destination in Uttarakhand for all devotees. Day 01: Delhi Haridwar (220Kms / 6-7hr) Height: 310 MTS. 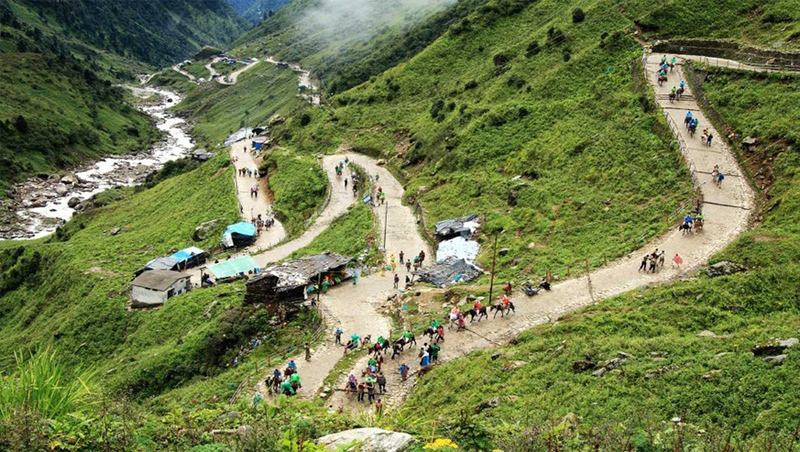 Day 02: Hariwar Uttarkashi (190kms/4-5hrs) Height: 1352 MTS. Day 03: Uttarkashi Gangotri Uttarkashi (100kms/3-4 each side) Height: 3048 MTS. Day 04 : Uttarkashi Guptkashi (220kms/8-9hr) Height: 1319 MTS. 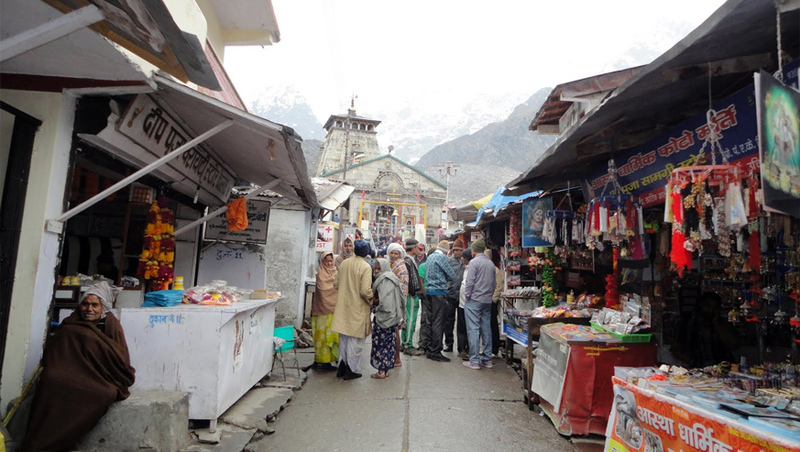 Day 05 : Guptkashi / / Kedarnath / / Guptkashi (30kms by road & 19kms Trek one way) Height: 3384 MTS. Day 09 : Haridwar Delhi (220Kms / 6-7hr) Height: 310 MTS.